Sensorist is a new wireless sensing platform designed to help you monitor, track, and receive alerts on environmental parameters around your home. 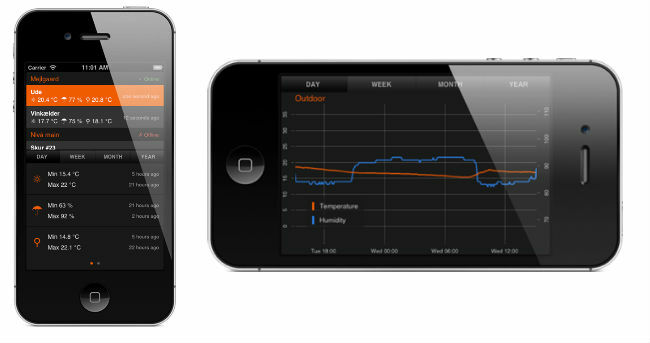 Developed by Kasper Mejlgaard and his Copenhagen based team, the Sensorist system was born after Mejlgaard was unable to find a product to easily gather historical data on temperature fluctuations within his 100 year old wine cellar or be alerted in case the temperature started to change rapidly. 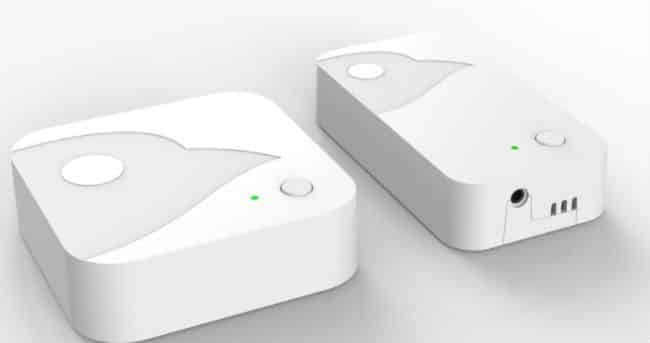 Designed using modular components, an Ethernet gateway device connects to your home’s router and acts as the heart of the system; able to communicate with up to 200 sensor devices from a range of 100 meters the hub sends the gathered data back to the service to be remotely accessed and tracked over time from a web dashboard or via a mobile app. The individual sensor device measures the temperature and humidity levels in their immediate area and can operate for up to two years on a pair of AA batteries. Custom notifications can be defined based on the sensor readings for a user to receive a text message or email alert if certain parameters are matched or exceeded in the system. A few optional probes are available to extend the sensor module for specific applications. A probe created for wine enthusiasts like Mejlgaard comes equipped with a cork on the end so that you can monitor liquid temperatures in a wine bottle, and for those will a greenthumb a probe to monitor soil moisture is also available.